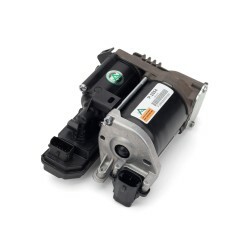 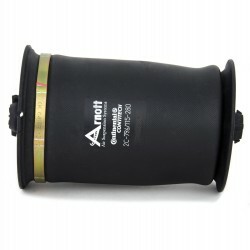 As the UK Distributor of Arnott we are pleased to offer their new air spring for the rear of the 2002-2009 Lexus GX470 and Toyota 4Runner features a Continental ContiTech air bladder, heavy-duty crimping rings and high-impact plastic resin top and bottom pistons. 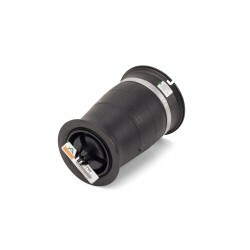 Unlike the OE spring, the Arnott design can replace either side thanks to its innovative push-to-connect air fitting which swivels 360 degrees. 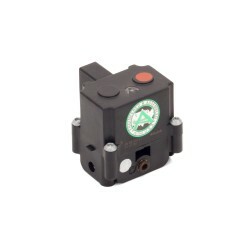 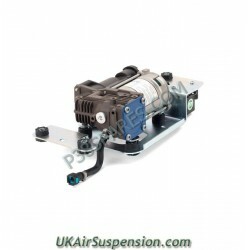 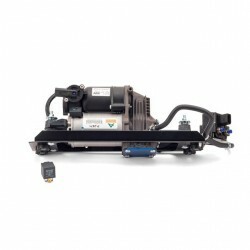 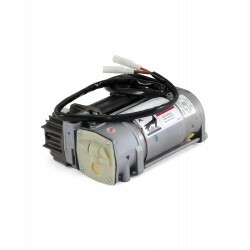 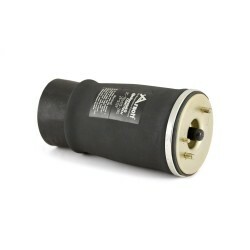 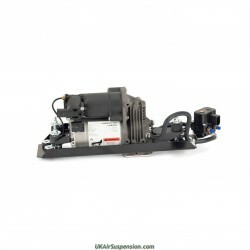 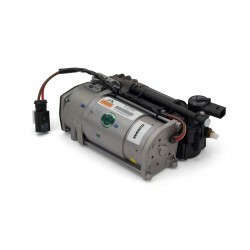 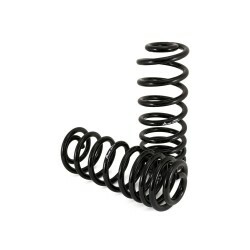 The Arnott air spring, which should be purchased in pairs, is assembled and tested in the USA. 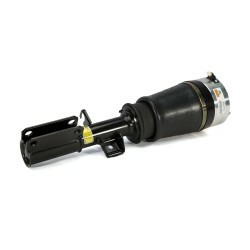 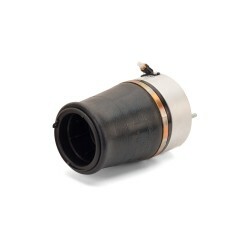 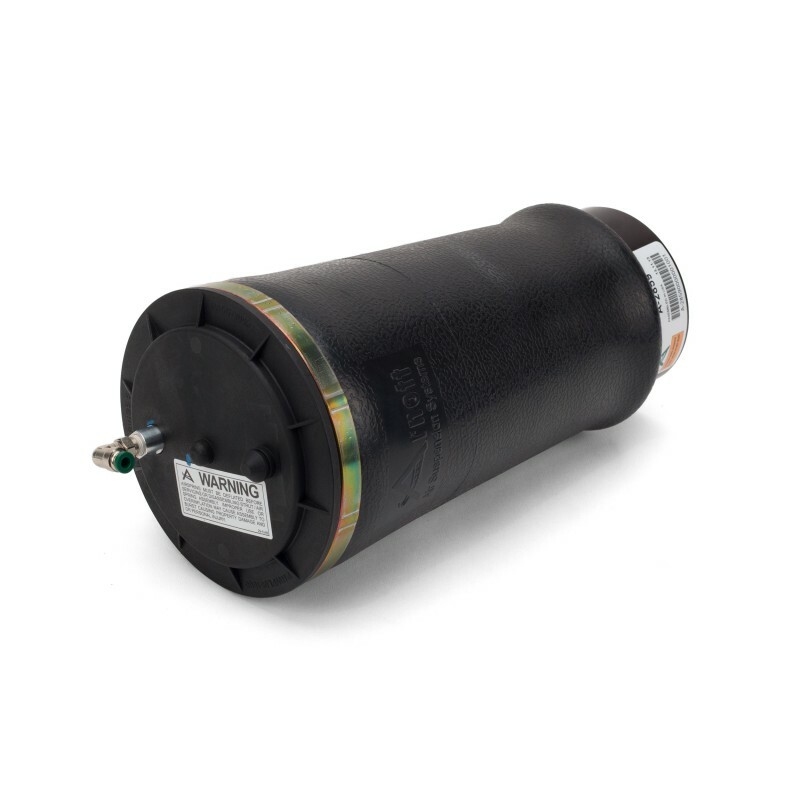 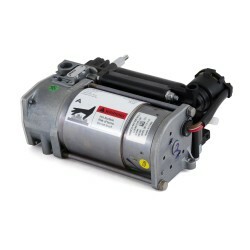 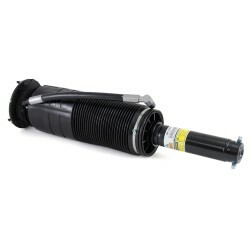 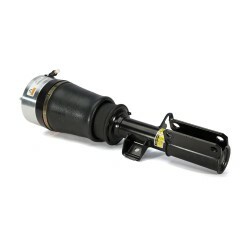 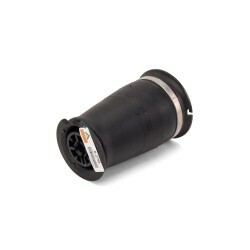 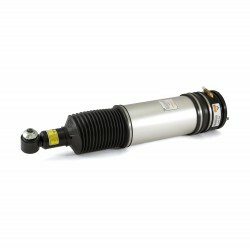 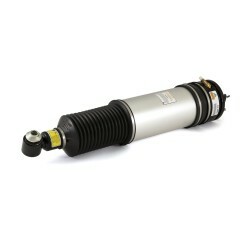 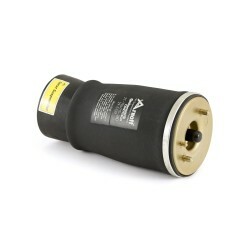 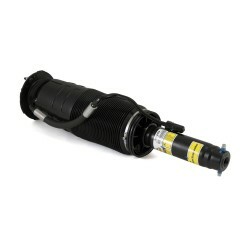 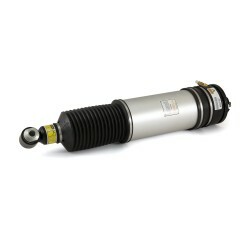 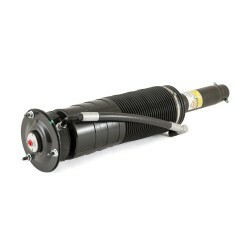 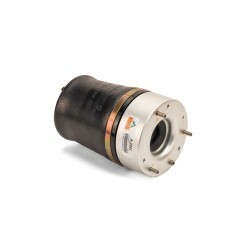 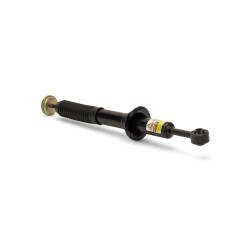 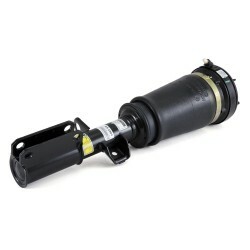 This air spring will replace the OE spring on vehicles with and without Kinetic Dynamic Suspension. 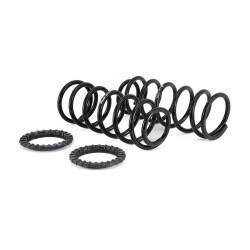 Arnott recommend replacing these air springs in pairs.